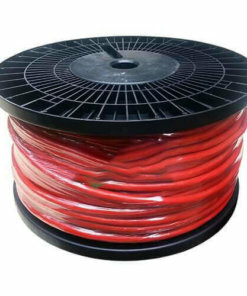 5 core Irrigation wire/cable 1 sqmm. 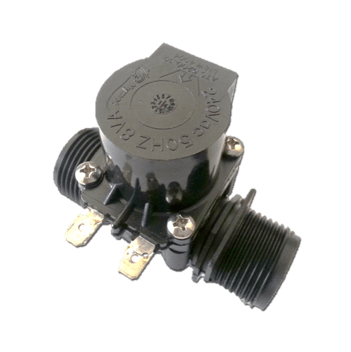 Proudly Australian, ValvesDirect is a one-stop solution that sells irrigation and air-conditioning products to customers at the best possible prices. 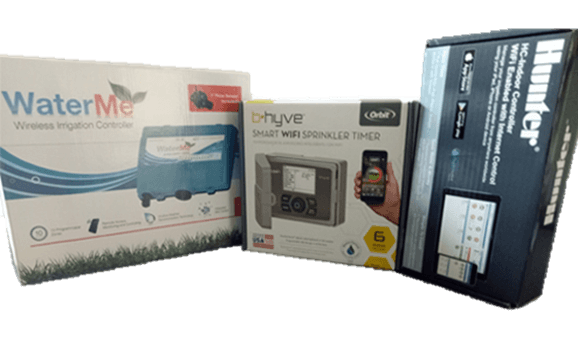 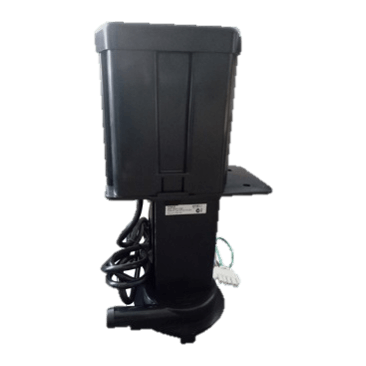 We sell Wireless Irrigation Controllers like WaterMe, Orbit B-Hyve, Hydrawise HC and Pro-HC at affordable prices. 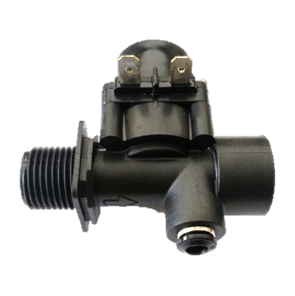 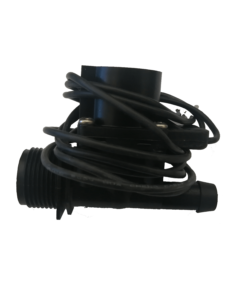 We have the best range of irrigation solenoids that are made in Australia and are approved by WaterMark. 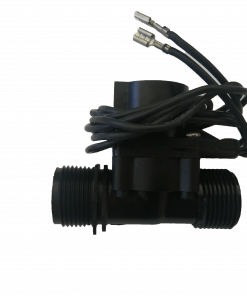 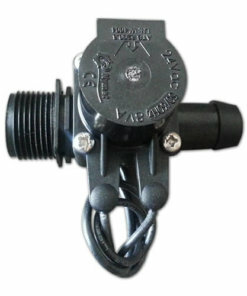 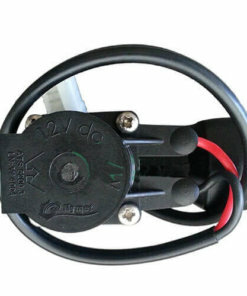 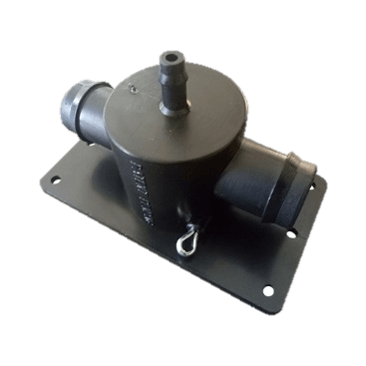 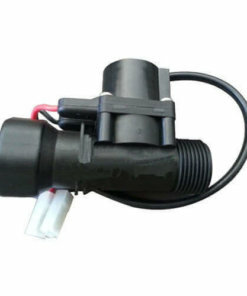 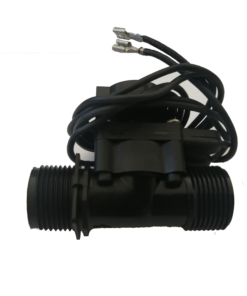 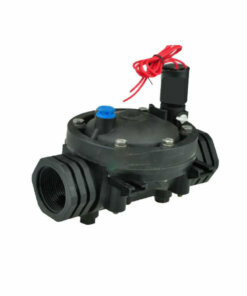 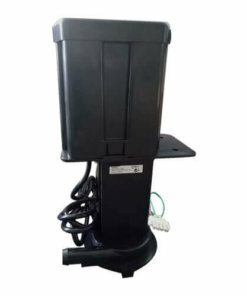 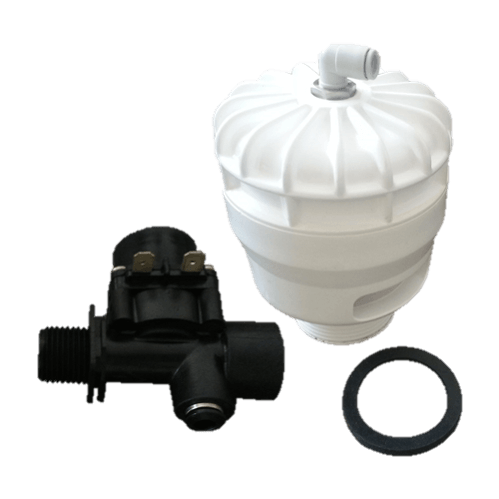 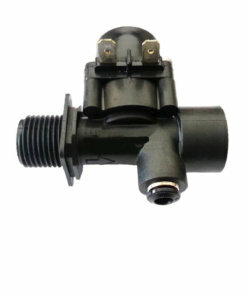 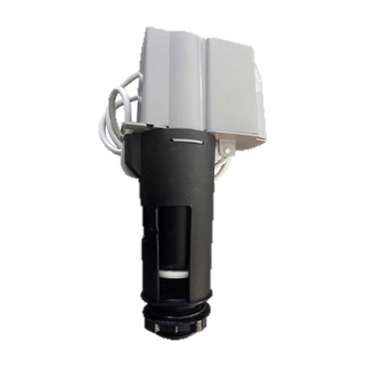 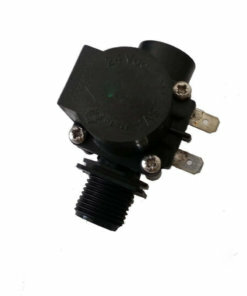 Our range of solenoids includes 24V AC, 12V DC, 240V AC, 24V DC, 12V DC Latching voltage that satisfies all irrigation-related needs of customers. 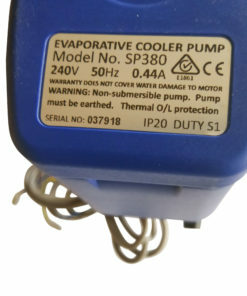 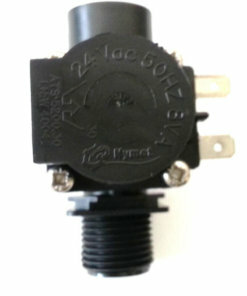 The WaterMark-approved solenoids are marked as ATS 5200.030 LN W 4004. 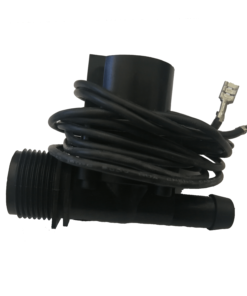 Furthermore, we offer Irrigation Controller combos comprising bundled packs of Wi-Fi controllers along with irrigation solenoids. 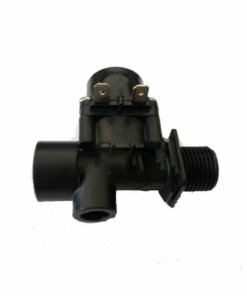 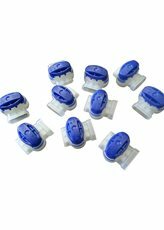 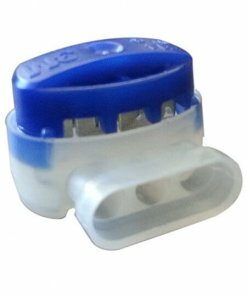 We also sell economical Dual Check Valves, Pressure Reducing Valves made of 30% Glass-Filled Nylon which are WaterMark Approved and Australian standards complaint. 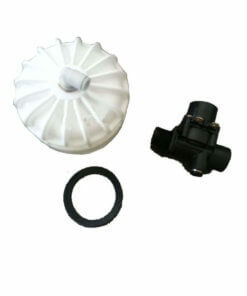 Our range includes disc filters as well from ¾ inch to 2 inch. 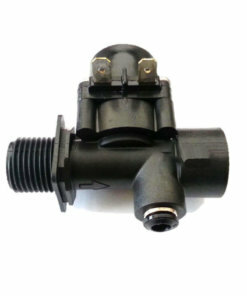 Another products available at ValvesDirect are high-quality Australia made multi-core Irrigation Wire/Cable 3/5/7/9/13 core with a thick PVC sheath and waterproof connectors including SCOTCHLOK® 3M- GEL-FILLED 314 CONNECTORS. 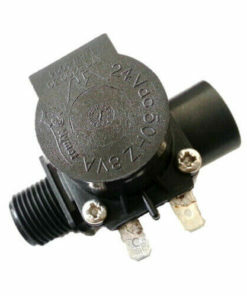 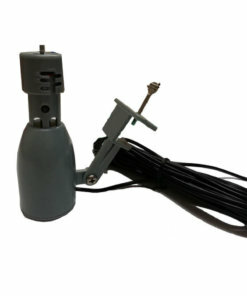 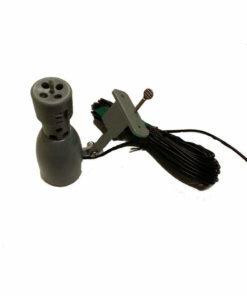 Finally, we sell solenoids used in Evaporative Air conditioners such as Seeley, Brivis, Braemar, Bonaire, and Coolair. 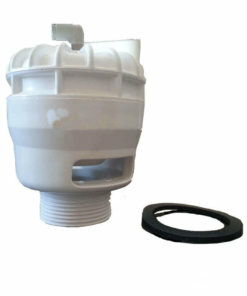 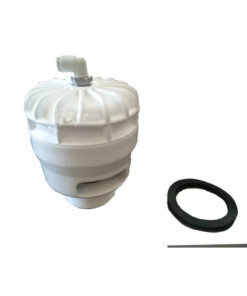 Our Bonaire Dump Valve & Bonaire Dump Valve Kit includes the transformer as well. 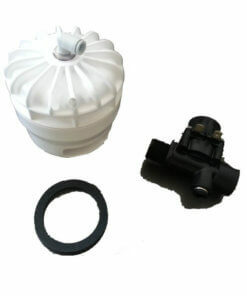 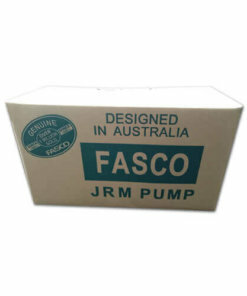 We also sell Genuine Fasco Pumps used in Seeley, Brivis and Climate branded evaporative coolers. 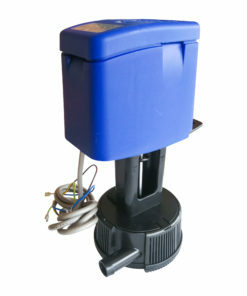 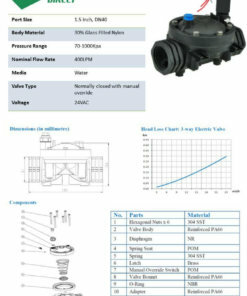 Tornado pumps are used in Breezair, Braemar, Coolair and Bonaire pumps as well. 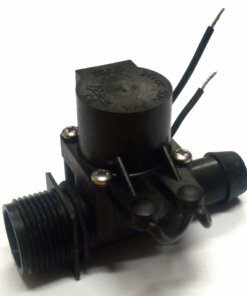 We also do float valves, drain valve shut-off, Dial Flow Control for Seeley, Brivis and Bonaire units.